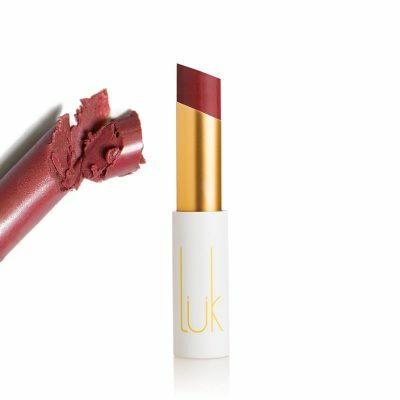 100% natural lipstick made from food! 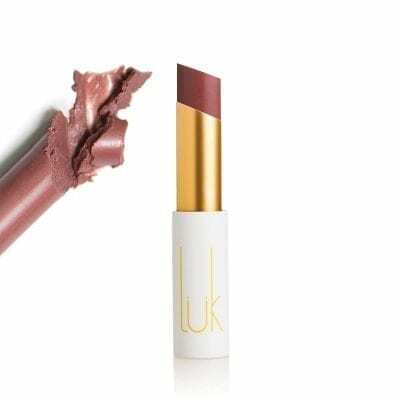 Luk’s foundation is built on harnessing the beauty of food. They believe nourishing your whole body with healthy food is central to cultivating your natural beauty; what you put on your body should be as nutritious and safe as what you eat.